Meet and learn with Bookster. We'll be attending holiday rental events, conferences and tradeshows all over the globe in 2019. 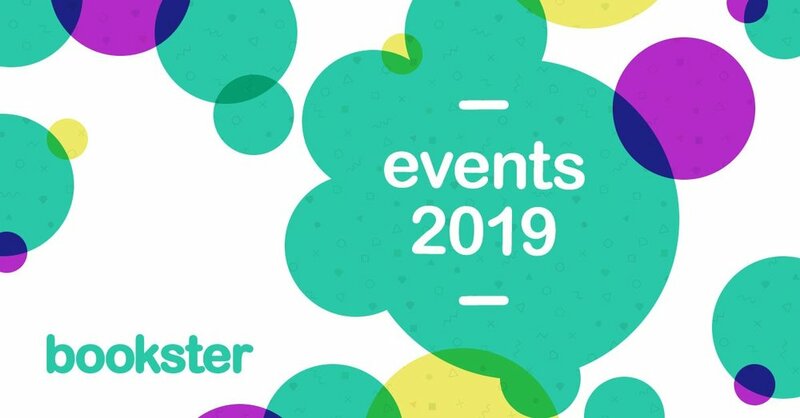 Will you see Bookster at events in 2019? Are you are working in the vacation rental industry, as a property owner or manager, concierge, or in any other role within this exciting industry? Get in touch, we would love to talk with you about how Bookster can help your business. We also run the Edinburgh Vacation Rental Meet-ups, bringing together a knowledgeable group of individuals working in the vacation rental property industry. The Meet-up event starts with Special Guest Presentation from an industry expert, followed by a relaxed networking session. The goal is to learn from each other and share stories and experiences. There's no cost to attend, simply register on the Meet-up site, and come along. All welcome! In the 2019 events we'll be talking through our developments of 2018, as well as launching our new developments. the very smart Property Listings Strength Bar. These developments came directly as a result of evaluating our customer research from 2018. We've got lots more new features and enhancements underway, which we will present shortly. Bookster has been a partner of Booking.com since 2017 and we're delighted to welcome Lucy Aitken from Booking.com to present as our special guest on the changes of the industry in Scotland. 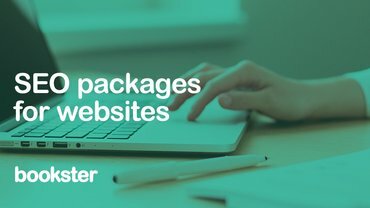 We've recently been making developments on our Booking.com connection, to make it even easier for property managers to use this channel to rent holiday rental properties. As partner of Bookster, we're pleased to welcome Feefo to our events, to discuss how property managers can use guest reviews to maximise the marketing of their vacation rental properties and rent them for higher profits. Visit Scotland are part of the Bookster Channel Manager, and we are happy to have them as special guest presenters at our event. They will be presenting the changes of the holiday let industry across Scotland. Aimed directly at the people and businesses who operate short-term let and holiday rental accommodation in South Scotland. There will be a Q&A session with an industry panel and plenty of networking opportunities with refreshments provided. We attend the ASSC National Conference in Scotland each year, and were delighted with the turnout and the quality of presentations at the ASSC National Conference 2018. We are very excited to be returning to WTM in 2019, after the launch of the newly branded Travel Forward 2018 tradeshow in WTM 2018. Last year we presented the launch of the Online Bookings Calendar, which was very well received across the industry. These events have al ready passed, but we'll be there again next year. Safehost presented the four key methods to ensure that your holiday let properties have the appropriate legal certificates. Google Digital Garage presented the variety of ways to get your holdiay let business visible on Google. 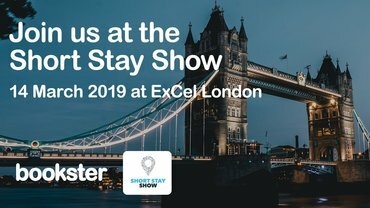 We attended the Short Stay Show 2018 as guests, and will be delighted to visit again for the Short Stay Show 2020. This was the first event of its kind, and was filled with stands, presentations and meetings with vacation rental experts from across Europe. 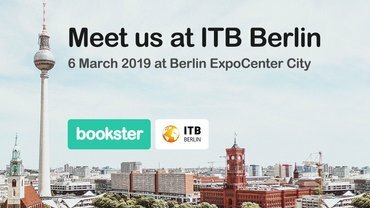 ITB 2019 was an event attracting global vacation rental experts from across the world, and at this event we presented our latest developments. Bookster is dedicated to growing a property management software for the holiday rentals industry. Our goal is to provide a comprehensive property rental system that supports the teams working in rental businesses, without over-complicating the processes and requiring long training sessions. If you would like to know more about Bookster software, please ask us for a demo.